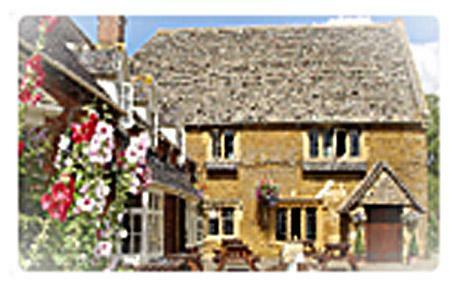 South of Stratford-upon-Avon, on the edge of the Cotswolds, discover The College Arms. It is a proper country pub, in the the picturesque village of Lower Quinton. Originally owned by King Henry VIII, it has an informal bar and restaurant, with four comfortable guest rooms. Recently taken over by the Herdman family, you are promised a warm welcome and quality service.